Email marketing is a popular form of communication between businesses and customers that hasn't lost its relevance and effectiveness. 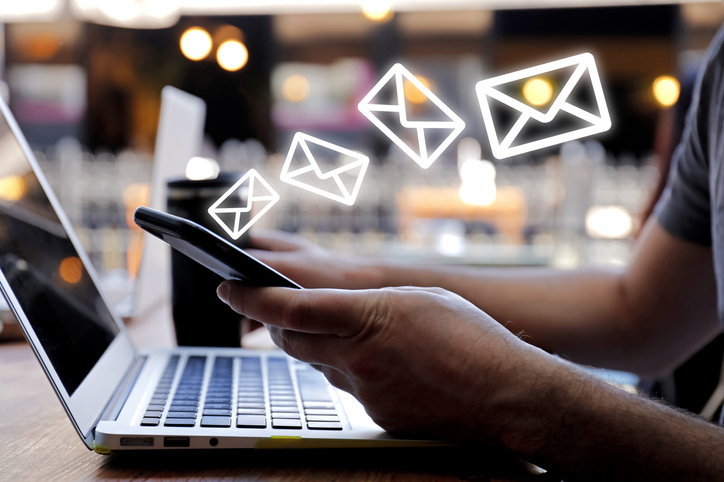 Many industries stand to benefit from emails—real estate included—because it allows direct contact with leads and customers, which means an excellent opportunity to convert them and keep them engaged with your business. Email marketing can be especially useful for real estate businesses that have a database of leads or customers, because one of its main purposes is to nurture relationships with them so they become loyal customers and recommend your business to others. Besides, email marketing is a cost-effective solution that requires very little investment to get started. The return on investment is also significant, and can reach up to $40 for every $1 spent. Emails are one of the few ways that allow direct contact with prospects and customers, which is tremendously important for businesses. Sixty-one percent of customers say they prefer to receive emails from businesses over other contact methods, according to Adobe. By asking people to sign up for your email list, you're increasing the chances of expanding your existing email list and future interactions with prospects and customers. People tend to sign up for email newsletters for specific reasons, and chances are that your subscribers want fresh real estate deals from you. This is completely different from posting an ad in a local paper. With a wide range of available sophisticated email marketing solutions, you can easily track the performance of your campaigns using indicators such as open rate and click-through rate. There are a number of ways in which you can maximize the effectiveness of email marketing and enhance your digital marketing effort. 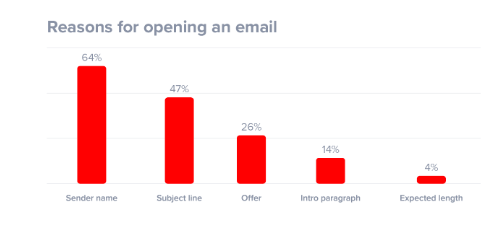 According to this guide from Super Office, 47 percent of email recipients say that subject lines are the primary reason they open emails from businesses. Induce a sense of urgency. This is an old and proven marketing trick that you should also consider; for example, let your customers know about offers that expire soon, discounts and other perks that will soon be gone. Personalize them. A simple example of personalization is including a recipient's name in the subject line. This technique, in fact, can increase the open rate of your emails, according to Super Office's guide. Also, if possible, personalize email content; for example, if the person let you know that they wanted to get the latest deals from you, make sure you do that. Your email marketing can only go so far if you're not creating awesome content. There are specific reasons why people decide to subscribe—getting fresh, useful content is surely at the top of that list. Send deals based on the location of the recipient to increase their relevancy. Consider a recipient's occupation; for example, if he or she is a prospect, then sending them fresh deals and latest law requirements is a good idea because this content is useful for them. Avoid spam and hard selling. Online audiences are so fed up with the hard sell and in-your-face advertising; they don't want brands that don't honor this requirement. Hemingway Editor - A well-known online tool for proofreading content. Since only one grammar or spelling mistake could ruin your image, tools like the Hemingway Editor are recommended for all businesses. A-Writer - This tool provides professional help with writing engaging email marketing copy to ensure personalization and relevancy. Just Good Copy - Browse a huge collection of email copies from well-known companies for inspiration and examples. College Paper - Creating email copy that converts requires testing at least multiple versions, and this tool is useful for producing them. Email Subject Line Tester - The title says it well: Test various email subject lines and get a score to know their potential effectiveness. Really Good Emails - An online collection of email copies that you can review for inspiration. Timing is tremendously important in increasing the effectiveness of your email marketing—you can't send out your messages without a clear strategy. For example, if you send too many emails, many people will opt out because they'll likely view you as a spammer. Although the best time to send your emails really depends on your audience, you should nevertheless consider the experience of other businesses. For example, a recent study by CoSchedule found that Tuesday, Wednesday and Thursday are the best days for email marketing. Next, the most effective time to send emails was 10 a.m., 8 p.m., 2 p.m. and 6 a.m.; for example, sending emails at 2 p.m. is recommended because many people look for distractions at work at this time. If you're a real estate agency or agent, keep in mind these important tips for making email marketing work for you. Emails are an excellent way to build your reputation and relationships with your customers, so trying this marketing tactic is certainly recommended! 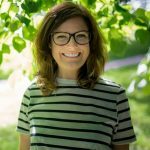 Audrey Pilcher is a visual content and digital marketing specialist who finds her passion in expressing her own thoughts as a blogger and currently works at Proesssaywriting.com. 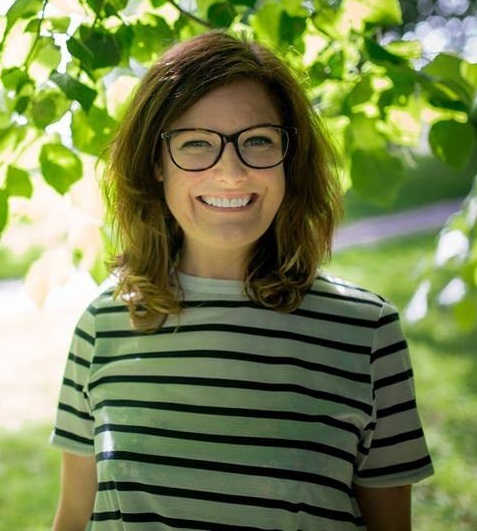 She's tech-savvy and enjoys writing on different topics like social media, web design, mobile apps, online marketing, and much more.